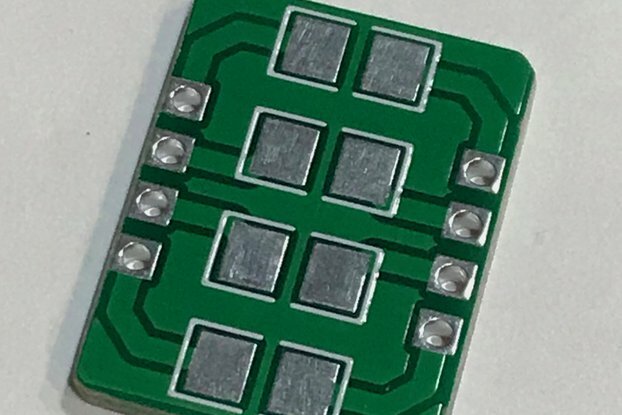 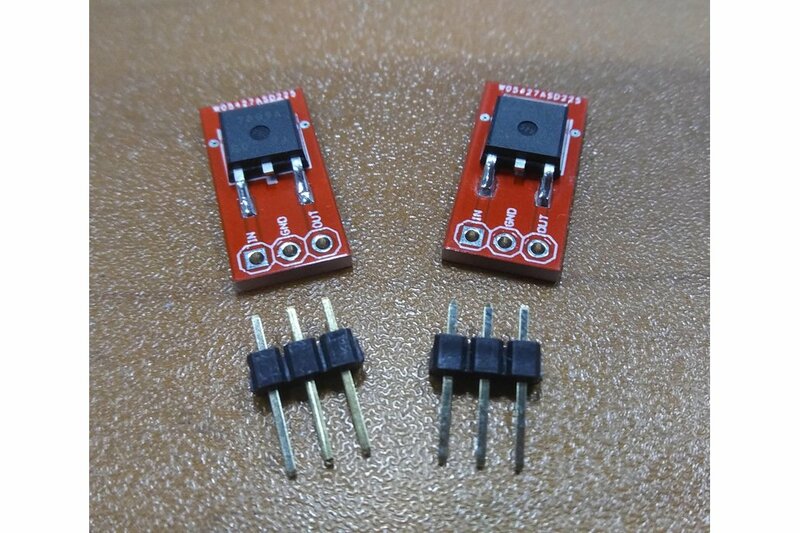 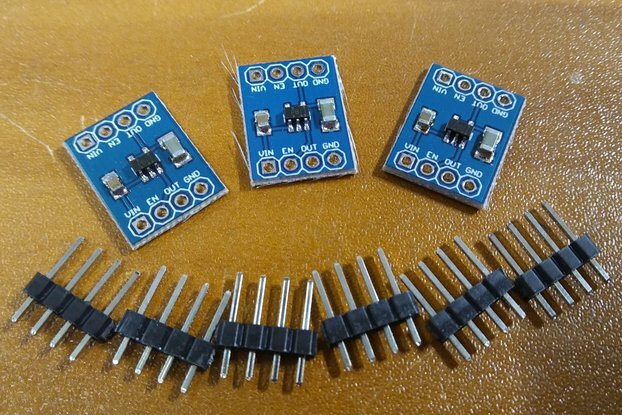 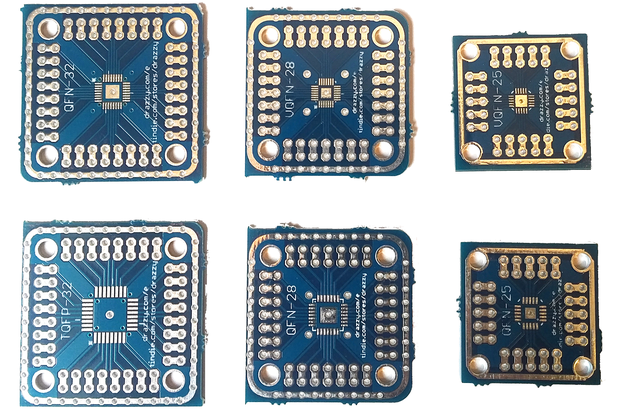 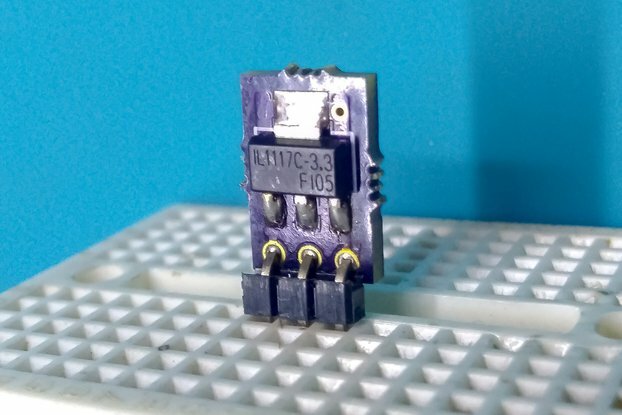 This item is a set of two(2) breadboard friendly Low Drop Out (LDO) regulators with an input voltage up to 35V and an output of 9V at 1.5A. 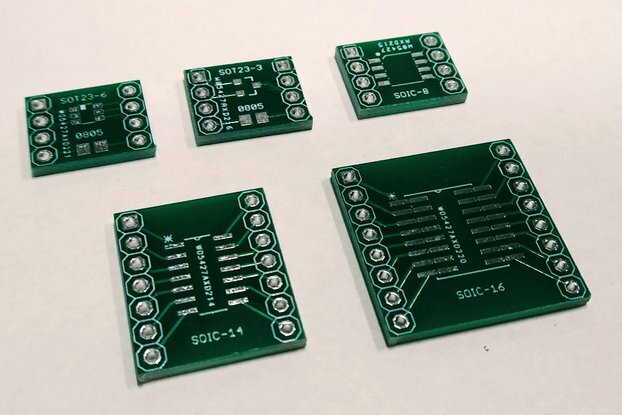 The boards are populated with a NJM7809 part in a TO-252 package. 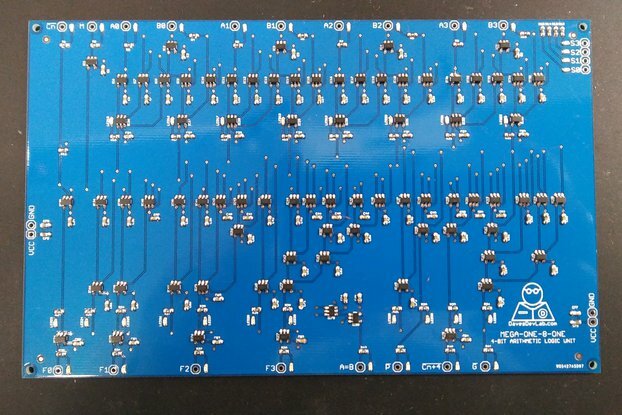 Please note that the headers are included, but not soldered on!